The Republican National Committee's Director of African American outreach is leaving the organization. 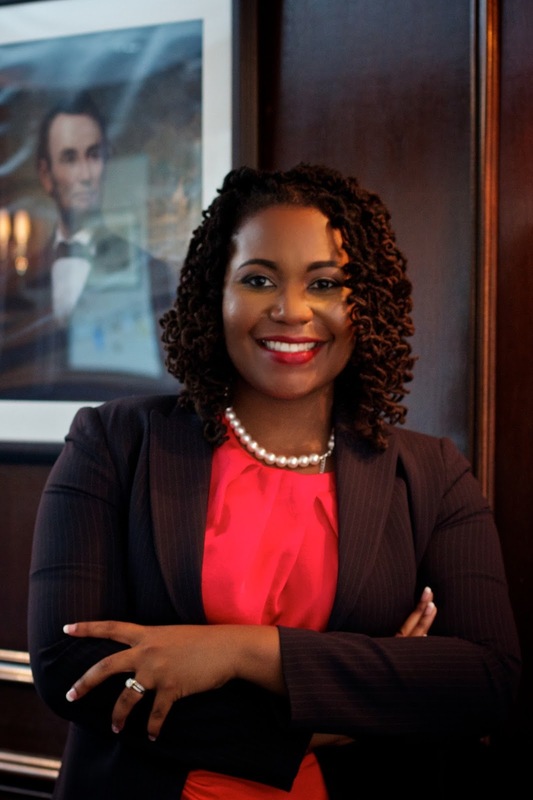 Kristal Quarker-Hartsfield is the highest ranking African American at the Republican National Committee and is responsible for strategy around the African American vote. NBCBLK has learned that Quarker-Hartsfield's official last day at the RNC will be April 1. This marks the second big departure at the Republican National Committee in the last few weeks. NBCBLK first reported the departure of Orlando Watson, the Republican National Committee's Communications Director of Black Media, who left on March 4th. That there has been a mass exodus of Black staff from the RNC is undeniable. Quarker-Hartsfield and Watson are two of four top African American staffers to leave the RNC over the past year. Raffi Williams, the former RNC Deputy Press Secretary and the son of FOX News political analyst Juan Williams left the RNC last year for a job in media. Another African American RNC staffer Tara Wall, who was a strategist for Mitt Romney's 2012 presidential campaign and worked for the RNC as a senior strategist for media and engagement, left in late 2015. The sole remaining top level African American staffer would appear to be Lucas Boyce. Boyce was hired to replace Wall and is listed as the RNC's Senior Strategist for Media and Engagement on their website.